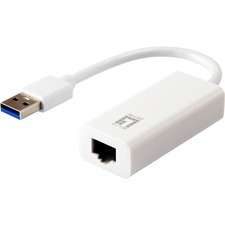 Add the speed, reliability, and security of a Fiber Ethernet connection to a PCI compatible PC! The PCI100MMST 100 Mbps Fiber Optic (MM ST) PCI Ethernet NIC offers the perfect "Fiber-to-the-desk" solution, enabling you to connect a computer directly to a fiber network. 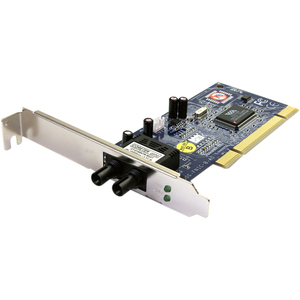 The PCI Fiber Ethernet adapter card is easy to install and is perfectly suited for high bandwidth applications with support for Full Duplex operation and 10/100 Mbps transfer speeds.